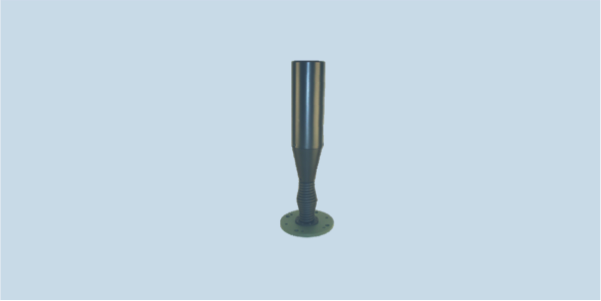 WD525M is a compact omnidirectional counter-RCIED antenna covering 500-6000 MHz for high-power vehicular and CREW & communication applications. WD525M is only 16 inches tall and mounts to a 4 hole USA or 3/6 hole NATO interface. It is rated for high power handling of 200 W RMS at 500 MHz, reducing to 80 W at 4000 MHz. VSWR below 3:1 across its entire range allows for efficient excitation. Groundplane independent wideband antenna operation assures good performance at various locations on the vehicle.